Surpise! 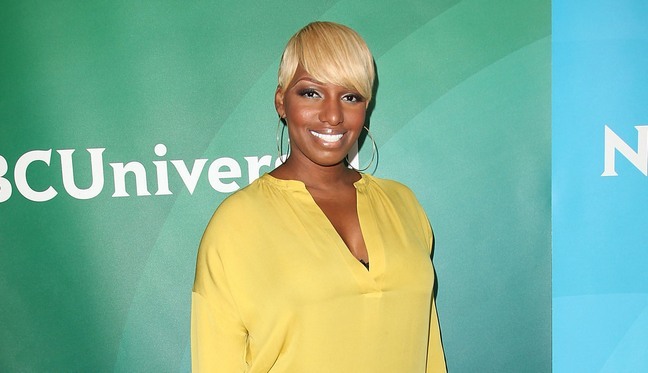 Nene Leakes is a first time grandma! The Real Housewives of Atlanta star unveiled her new granddaughter on the cover of In Touch magazine this week! Nene’s son Bryson and his girlfriend Ashley Hill welcomed the adorable little girl, named Bry’asia, 2 months ago. Congrats to the family! Little Bri’asia is a doll!